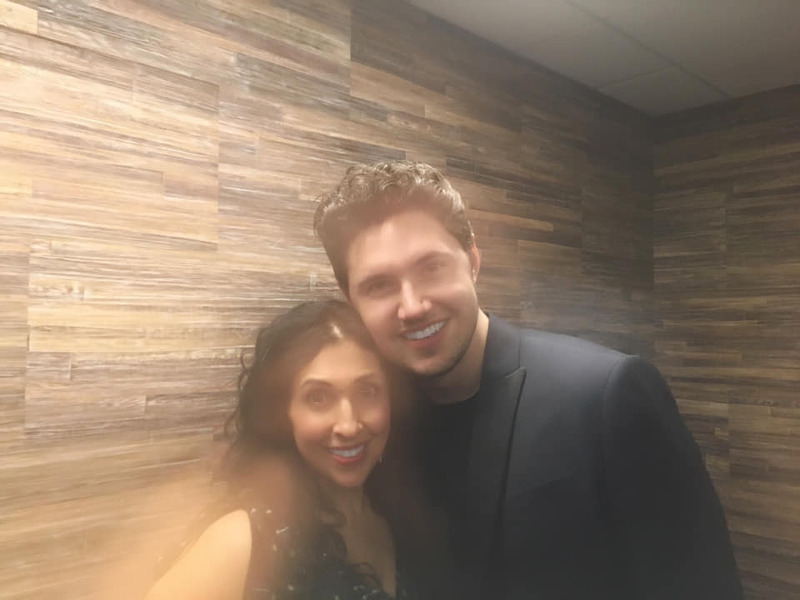 I had a ball singing with Daniel Emmet during his concert last week. His entire concert was just beautiful! I only cried 4 times. 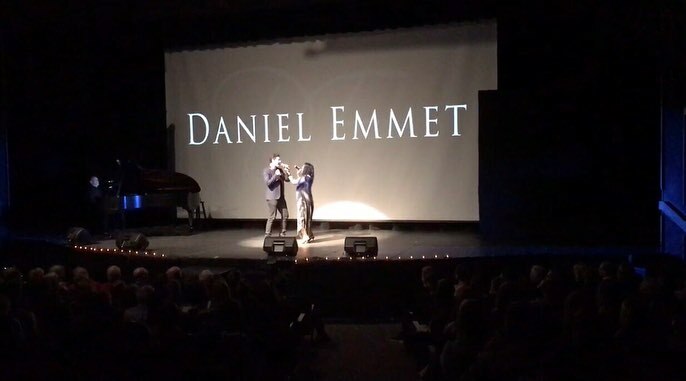 To top it all off, one of my students, Emma, crushed it in our surprise trio with Daniel. I’m SO proud of her! She’s so talented! 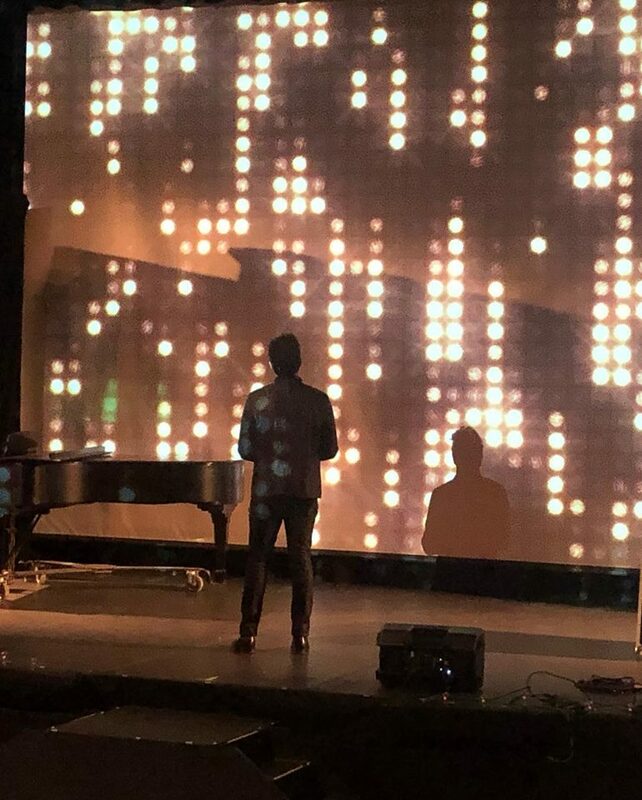 Here's a few shots from rehearsal and the show! 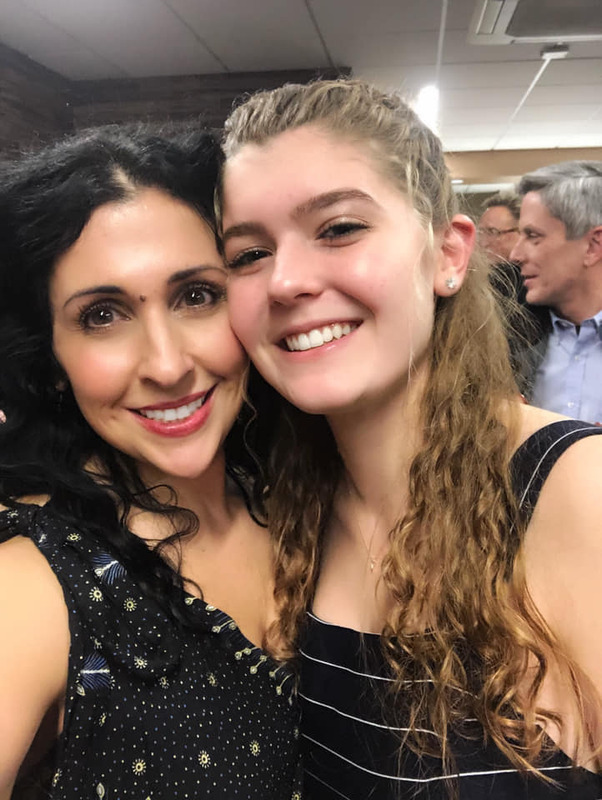 A wonderful evening! 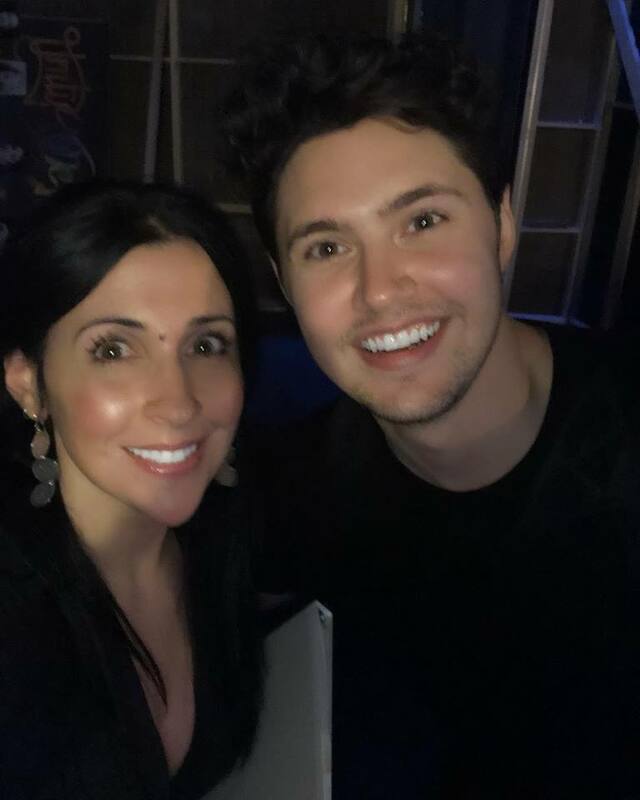 Concert with AGT's Daniel Emmet! 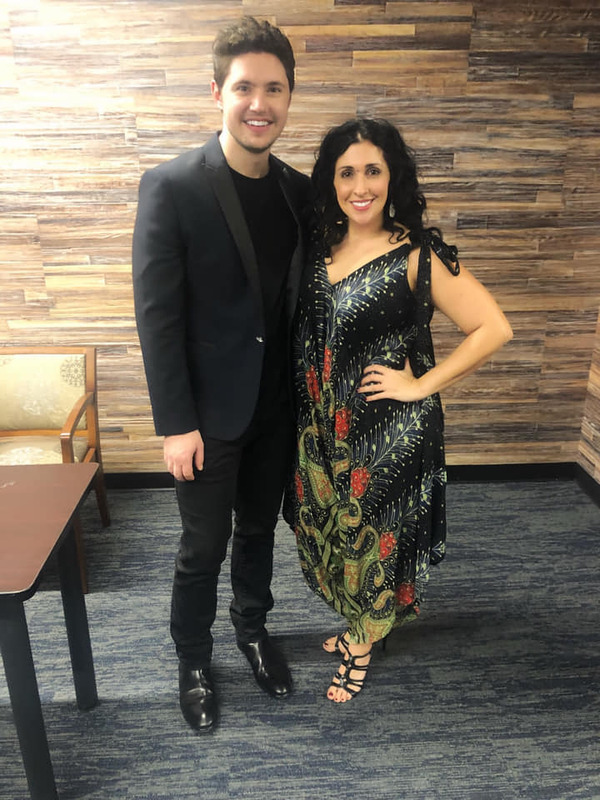 I’m excited to share that going to be singing with America's Got Talent Finalist Daniel Emmet during his concert on December 4th! It’s almost completely sold out so if you want to come, and trust me you WANT TO COME . . . he is simply incredible, then grab the last few remaining seats TODAY! 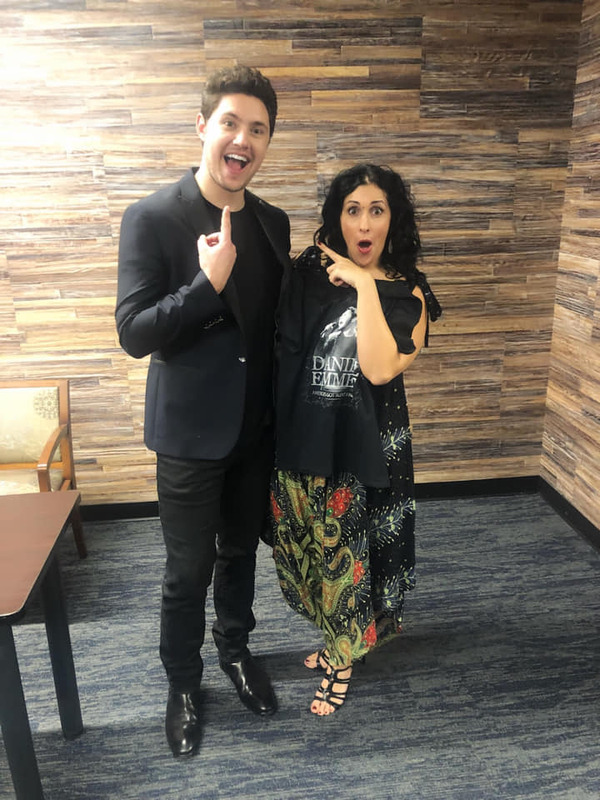 ABOUT: Daniel Emmet turned heads on America’s Got Talent after Simon Cowell gave him an impossible challenge to learn and perform a song he had never heard of, in Italian, in one hour! 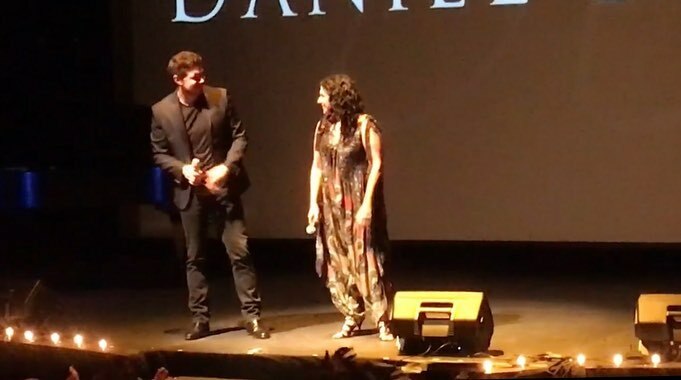 Daniel went off stage, learned the song, came back and wowed the audience and judges with his amazing performance! His ride on AGT was unique and wild, keeping fans on the edge of their seats each week! 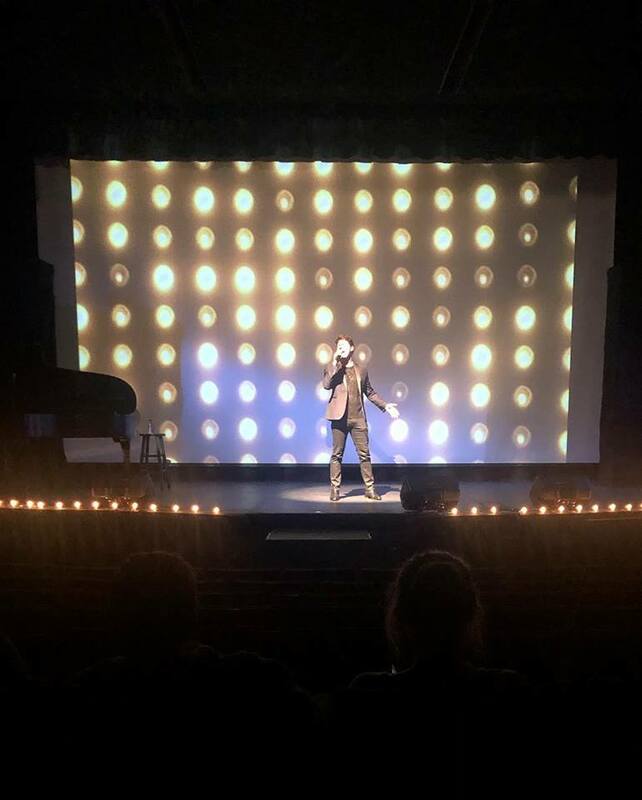 As an America’s Got Talent Finalist, Daniel made history by being the farthest progressing Wildcard in the live shows as well as being the first act in the show's history to receive all three, a Wild Card, a Dunkin' Save and a Judge's Choice! 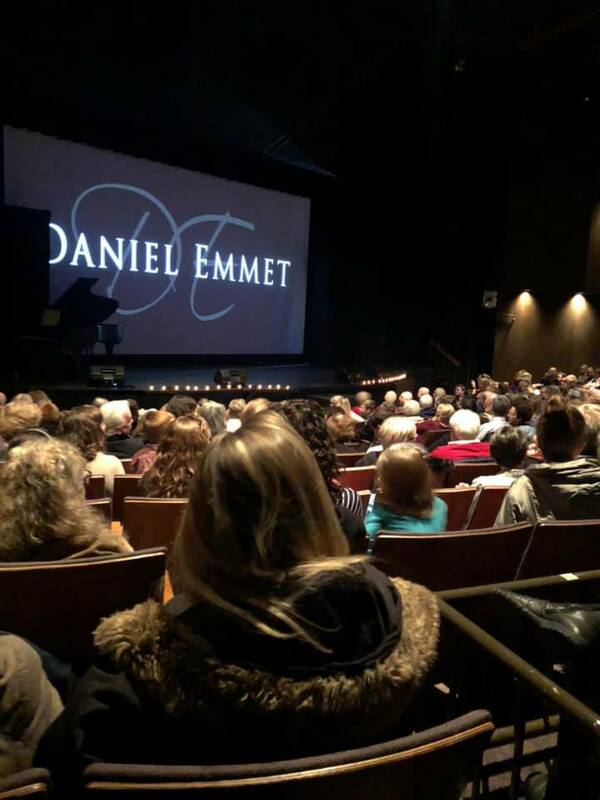 From Rochester, NY, Daniel’s dream of performing became a passion when he moved to Las Vegas at age 15 and began taking voice lessons. It was then that he discovered how powerful the universal language of music can be! 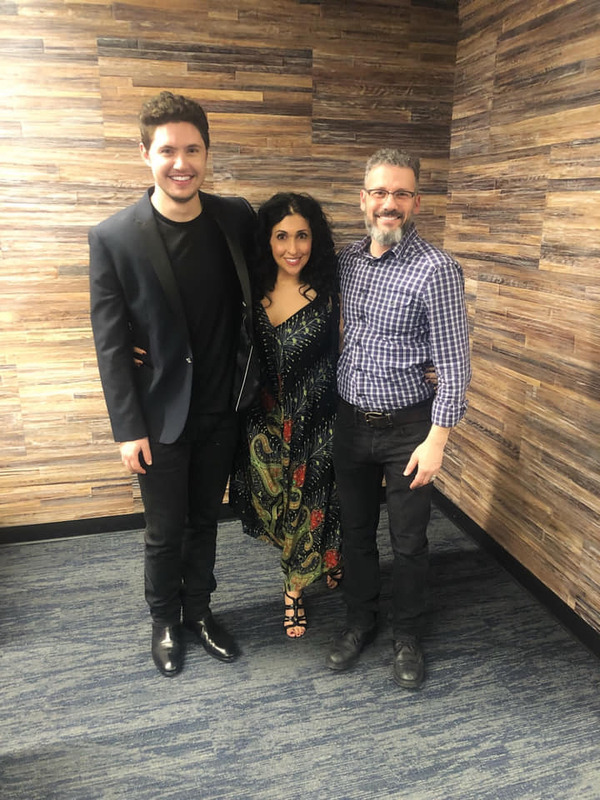 Daniel went on to earn an undergraduate degree in vocal performance from Chapman University and since then, this 25-year-old classical crossover singer has been eager to connect with audiences around the nation and the world, sharing his love affair with music. 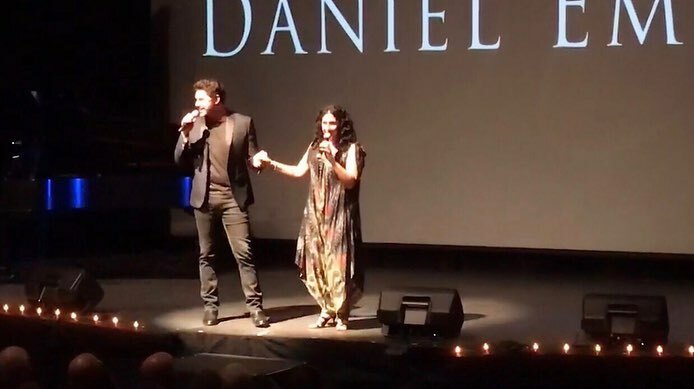 Daniel's range of musical expression crosses genres from Pop to Opera in a remarkable and authentic way. 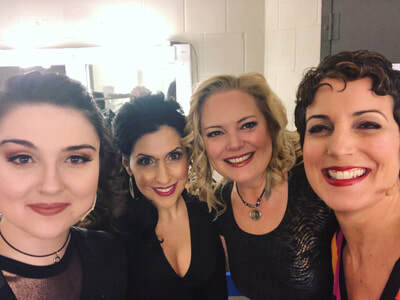 This vocal powerhouse, who sings in seven languages, will take you on an emotional journey from spellbinding and mesmerizing, upbeat and entertaining, to breathtaking and stunning, leaving you simply wowed. Raise Your Glass . . . the British Are Coming! Here is the final promo shot from amazing photographer John Smillie! I'm SO SO SO excited to get back onstage this December. ​Also, some fun news, all four Hit Makers girls are back for Hit Makers next year! Come ring in the New Year with us and then come back to celebrate the sound of the 70's. ​About Hit Makers: The British are Coming! The musical and cultural impact of the British Invasion is explored in a rockin’ new show featuring songs by The Stones, The Who, The Beatles, Hollies, Kinks, Petula Clark, Dusty Springfield and more. Democrat and Chronicle columnist Jack Garner joins the creative team to explore the Brits that dominated the pop charts...and how musicians and record companies on our shore fought back. 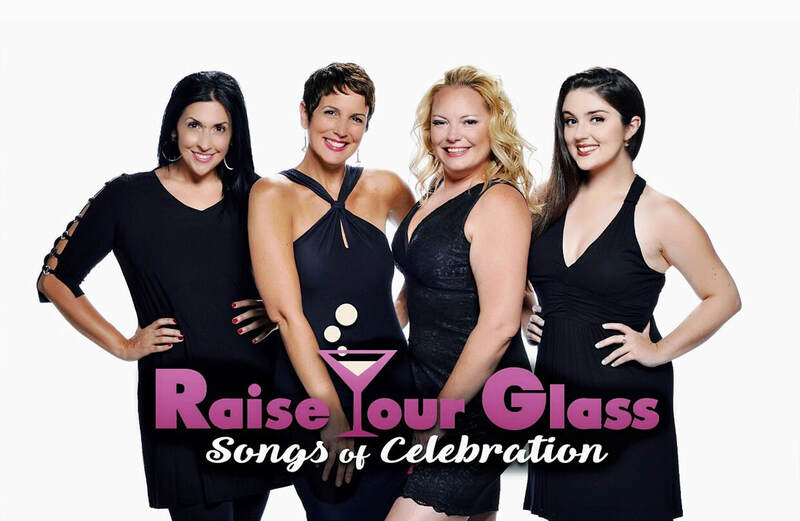 I am so excited to share that the ladies of Hit Makers will be creating our own show (Raise Your Glass: Songs of Celebration) and performing it at the end of December and for NYE at CenterStage! We had our publicity shoot last week with amazing photographer John Smillie and I can't wait to share some of the shots with you. We had a ball! I hope you will come ring in 2019 with us. Here's a little more about the show! More to follow in the coming months! 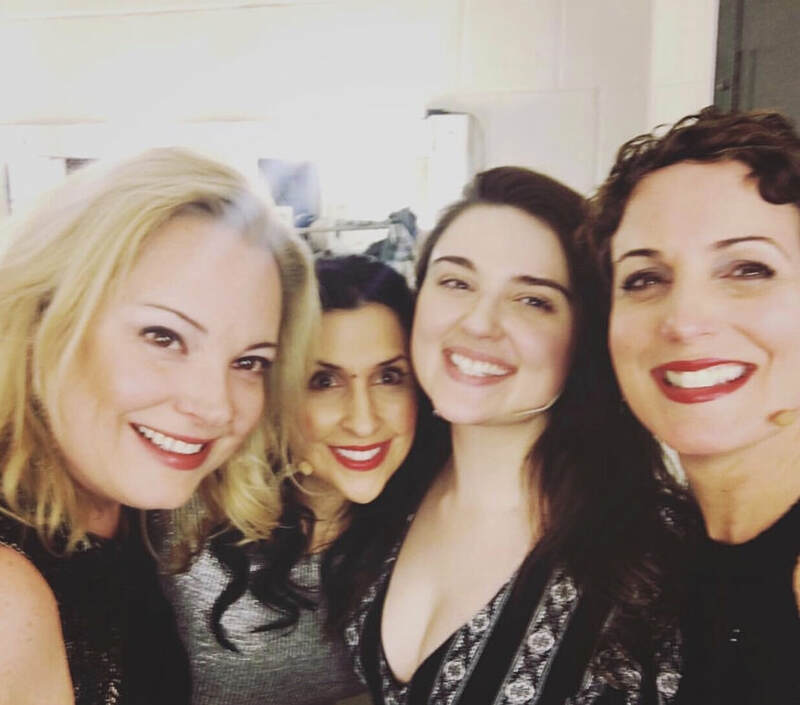 Janine Mercandetti, Laura Jean Smillie-Diekmann, Lauara Marron, and Abby Rice are well-known to CenterStage audiences from appearances in The Hit Makers, First Date, Titanic, The Last Five Years and more. Now these 4 incredible vocalists take the stage for a show of their own. Raise Your Glass as they raise their voices with popular standards, Broadway and pop tunes from the 1950s thru today. Can I just say . . . 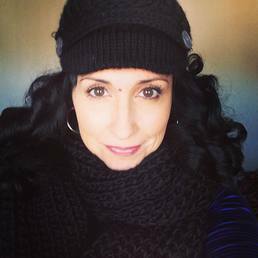 I love that I live in a town where I can grow as an artist in different ways and flow between working as an actor, singer, director and choreographer. I'm thrilled to announce that I will be choreographing The Rocky Horror Show this October for Blackfriars Theatre. Our production will also be heading to NYC next year for a weekend and will be performed at The Laurie Beechman Theatre on 42nd Street. Did I mention that it stars Ru Paul's drag race Alum and my friend the fabulous Mrs. Kasha Davis? I think this show is going to rock, friends! More details to come . . .
Also, I'm excited to share that I'll be directing the Season Soirée for the 18-19 Season at Blackfriars as well. The entire event is getting a major upgrade and I'm looking forward to leading the charge. ​Going to be a fun and busy fall. It's tech. I'm super tired. But I wanted to say that I think Hit Makers is going to be a fabulous show! LOVE my cast mates and am blown away by the talent that surrounds me onstage. It feels so wonderful to be performing again. I've missed it. Here are a few pics. More to come! It’s 2018! How is it 2018? 2017 feels like a whirlwind. 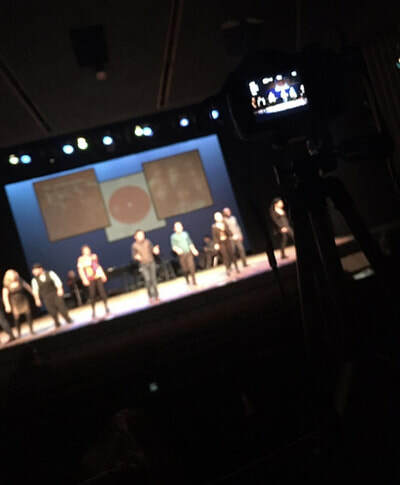 Directing Hunchback took up all of my energy and focus for about 6 months and although I am IMMENSELY proud of what we created and shared with our audiences, and even more grateful for how incredibly it was received, I feel as though I have spent the past 2 months recovering from it all. As I reflect on my creative life from last year and what I am most focusing on making happen for myself this year, I’ve come to realize that I spent a lot of the beginning of 2017 working very hard at something that didn’t excite me or light my soul on fire. In doing so, I gave up performing to make space for it. What a mistake. Also, what a brilliant life lesson. So, here’s to a year of what lights my soul on fire! I wish the same for you!